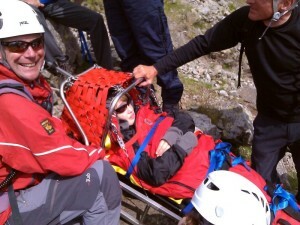 The team was called out to an 11 year old boy took a fall and pulled a rock on top of his leg. 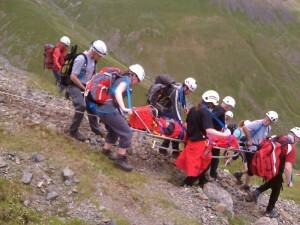 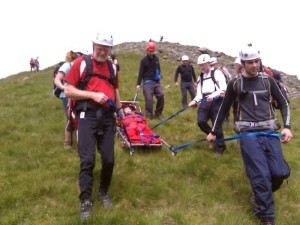 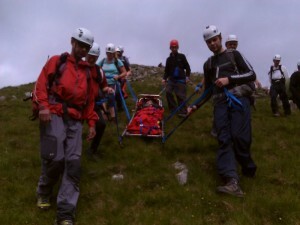 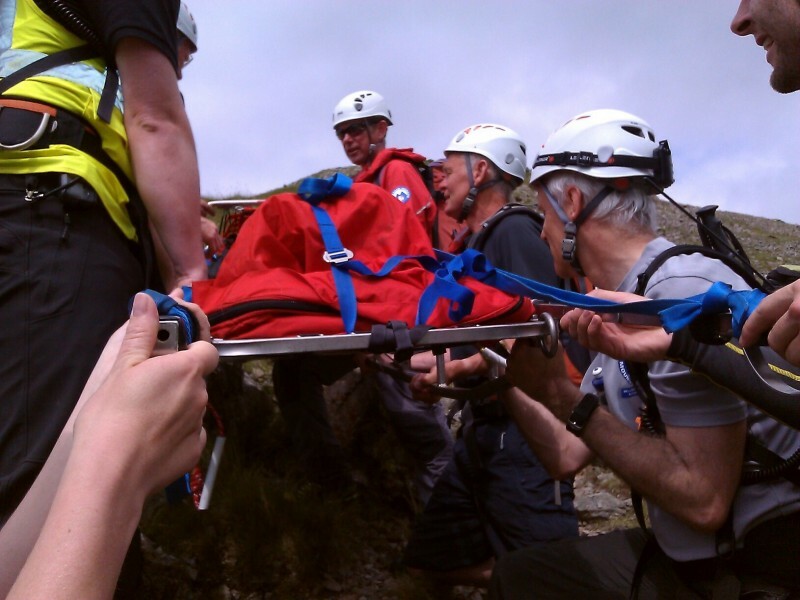 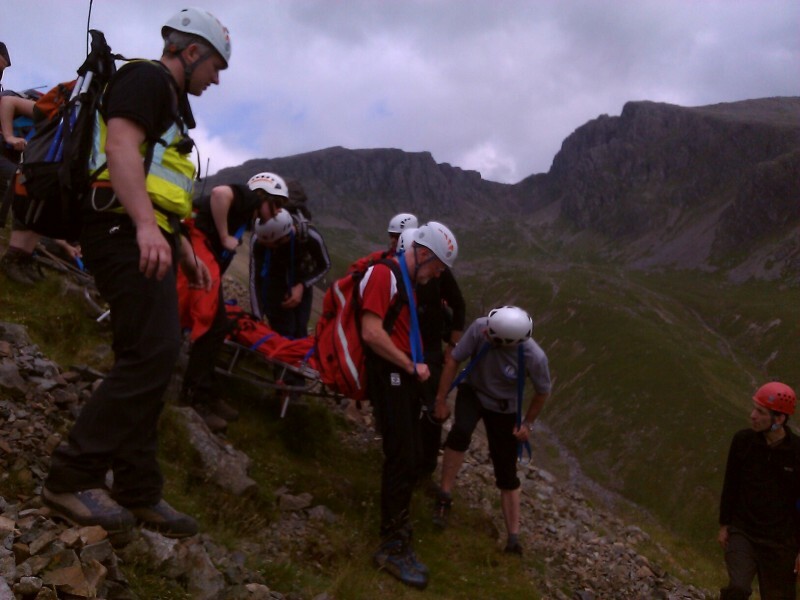 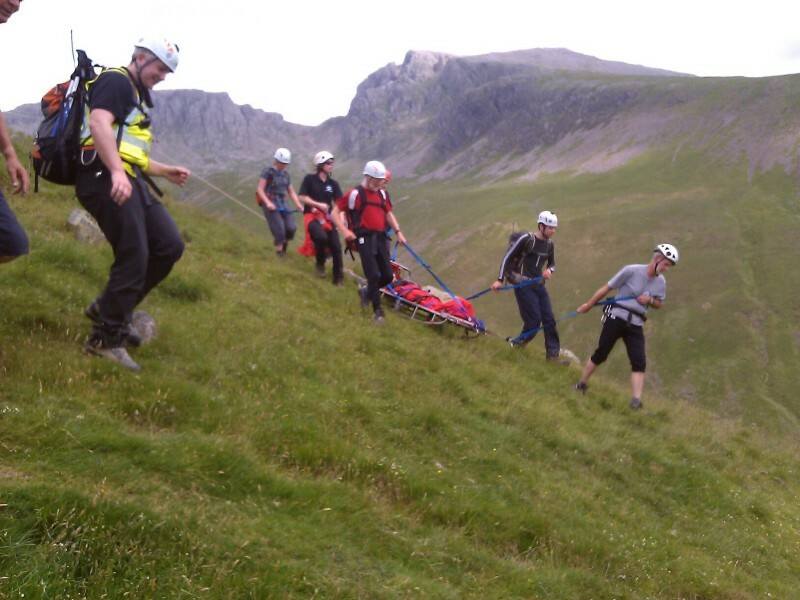 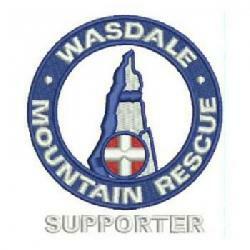 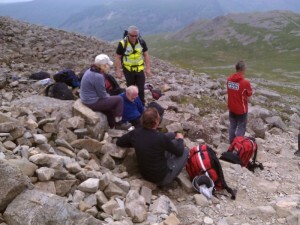 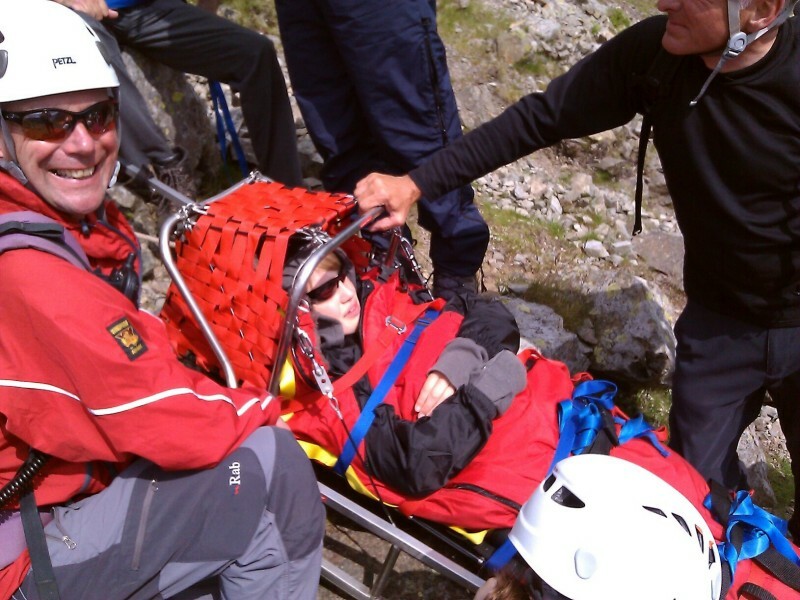 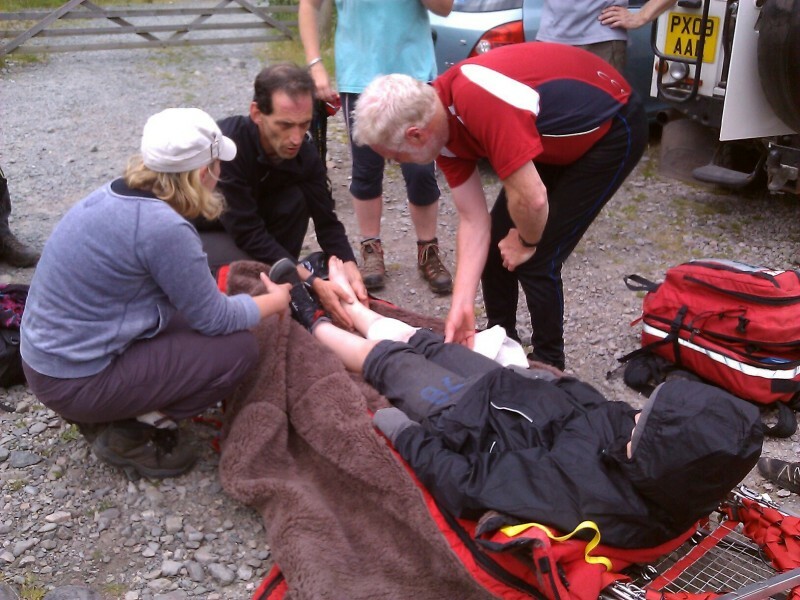 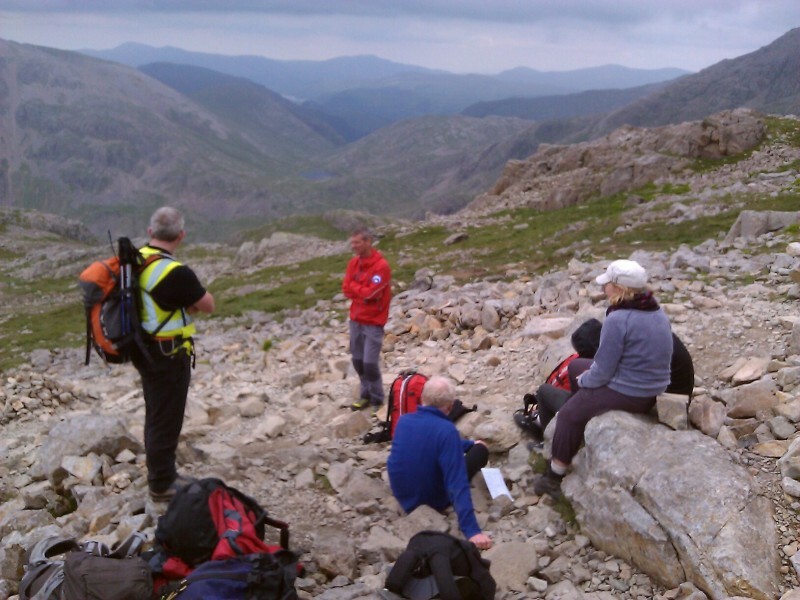 He was treated by the team and carried on a stretcher from Scafell Pike back to Wasdale. 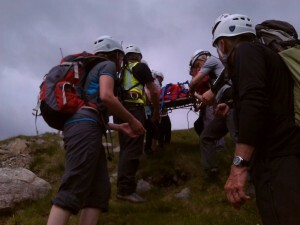 The team then transported him and his mum to West Cumberland Hospital for further treatment. We wish him well and also wish all our stretcher carries were so light! 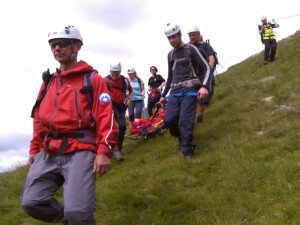 Incident started at 12:12 and ended at 17:30 making 5.3 hrs in total. Incident occured at NY 2111 0762 (793m).